In a midway state that precludes value that might be found at either extreme. Like a strip of cloth that is too short to be used as an obi-style belt but too long to be used as a strap for securing the sleeves of a traditional Japanese garment. Neither X enough nor Y enough to be useful. This saying comprises paired parallel phrases. Each begins with a noun, marked by the particle に (ni) as being the target “to” or “for” which something else (the cloth in question) could in theory be applied through some unnamed verb. Finally, each phrase ends in an adjective, with the implication that the cloth is “too” adjective for the noun in question. In the first iteration, the noun is 帯 (obi), any of a variety of cloth-based traditional garments wrapped around the waist and knotted in order to hold the rest of one’s clothing in place, and the adjective is 短し (mijikashi), “short,” in conclusive form. In the second, the noun is 襷 (tasuki), a cord or strap passed over the shoulders to hold the dangling ends of traditional sleeves out of the way, and the adjective is 長し (nagashi), “long,” also in conclusive form. It may seem odd for something to be too short for a mere belt yet too long to loop around both shoulders, but my guess is that this is because Japanese obi, at least certain designs, tend to be wrapped around the body multiple times before being tied off, sometimes in huge elaborate knots. The character for tasuki is rare and complicated, and so in some cases the word may be written out in hiragana. But what is a tasuki? Technically, it’s not a super-specialized thing: any old string, cord, or strip of cloth that you tie over your shoulders to hold your long kimono sleeves out of the way in preparation for work or battle technically becomes a tasuki as soon as it’s put to that use. 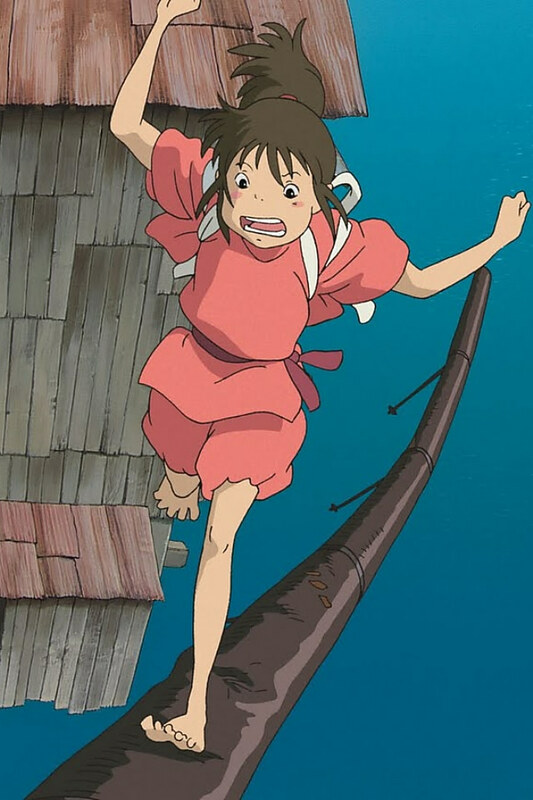 This entry was posted in Japanese, Kotowaza and tagged たすき, 襷, middling, Spirited Away, useless things, 千と千尋の神隠し, 帯, 中途半端. Bookmark the permalink.